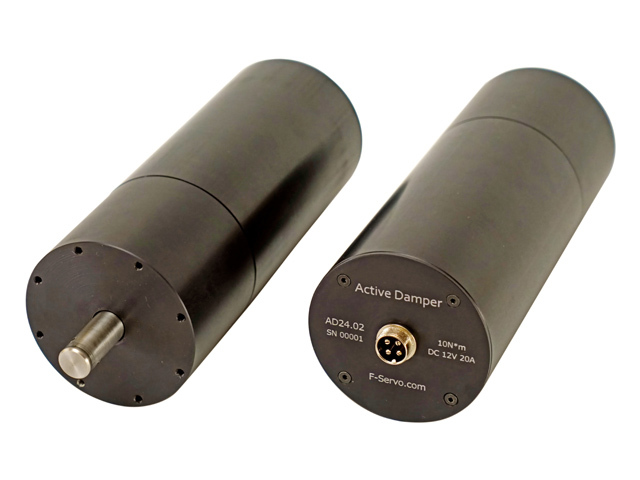 The active damper AD-24 is used for damping the oscillations of a pendulum with a resonant frequency no higher than 2 Hz. 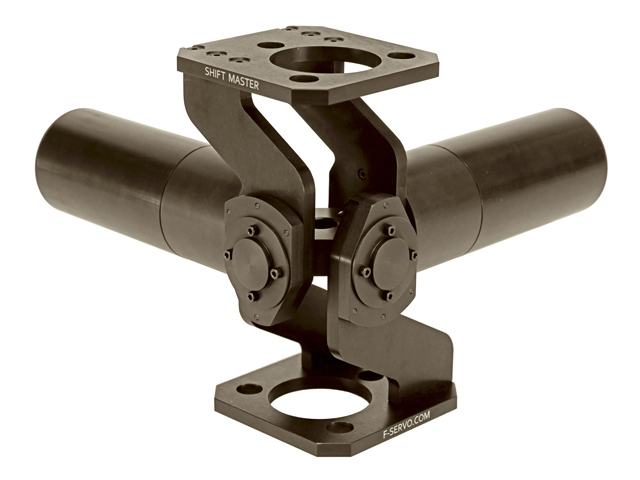 The Shift Master universal joint is used to install the damper on the video crane. passive damping decreases the efficiency of the stabilizer. An active damper allows one side to move freely while preventing the other node from moving. An active damper system can effectively deal with a variety of dynamic disturbances ranging from high-frequency jitters to vibrations with high amplitudes. The Shift Master universal joint is used to connect the video camera's stabilized platform to the crane. The device dampens the horizontal linear vibrations transmitted from the video crane to the cinematographic camera's stabilized platform.